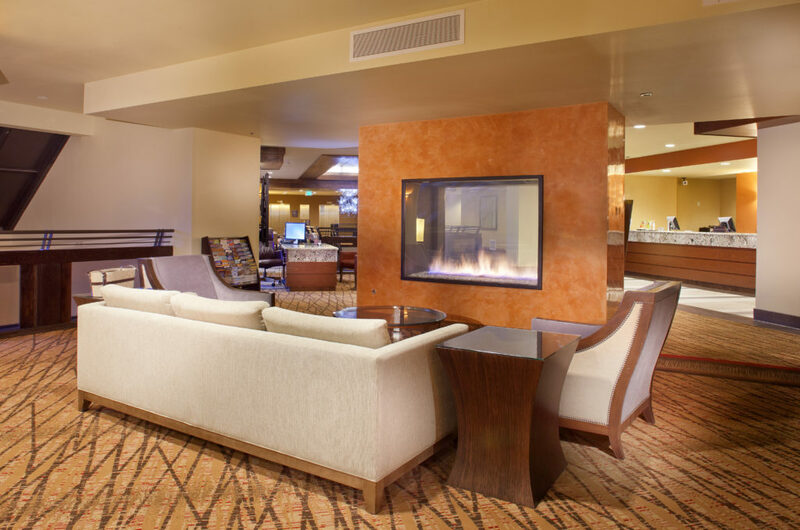 Elevation Hotel and Spa, a Boxer Resort, is a distinctive resort property that effortlessly blends aspects of a cozy ski lodge with hip, urban décor and contemporary design. 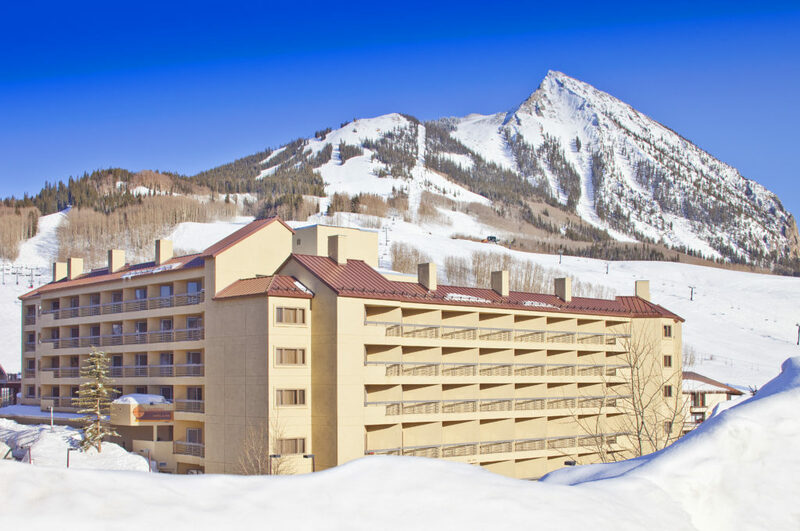 It is located at the base of Mount Crested Butte, just steps from outdoor and village pursuits. Group events in Crested Butte are unforgettable because of our unmatched surroundings and outstanding celebrations. It is the perfect setting to disconnect from the stresses of everyday life, and reconnect with family, friends and colleagues. 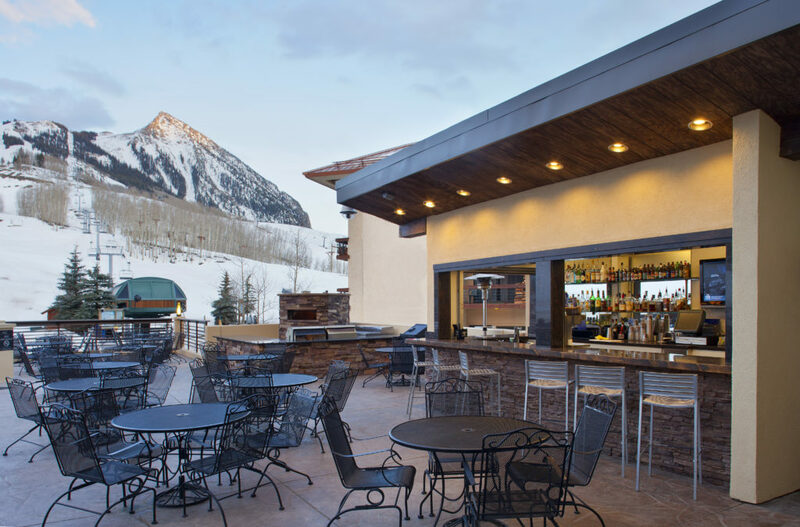 Bustling with action, yet laid back in attitude, Crested Butte offers something for meetings and groups of all sizes and types. The Elevation Hotel meeting space includes over 21,000 sq. ft. of unique and flexible event space, including the 4,368 square foot Ballroom, and accommodates groups from 15 to 500. 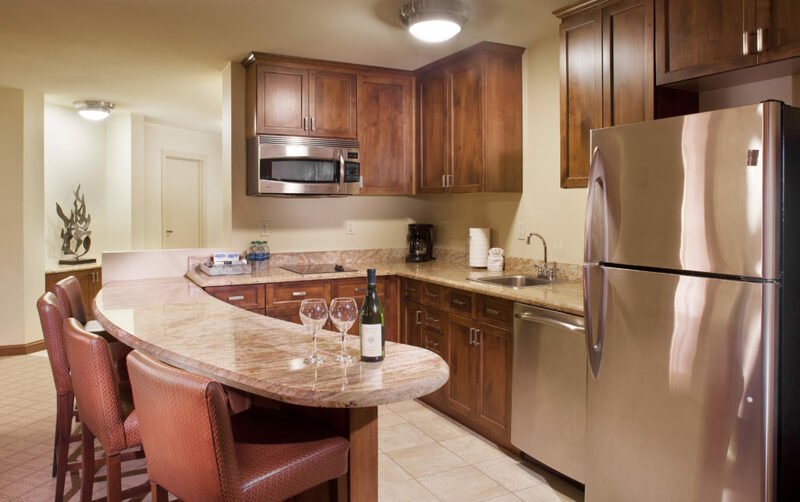 Choose from over-sized king and queen-bedded rooms and large suites. 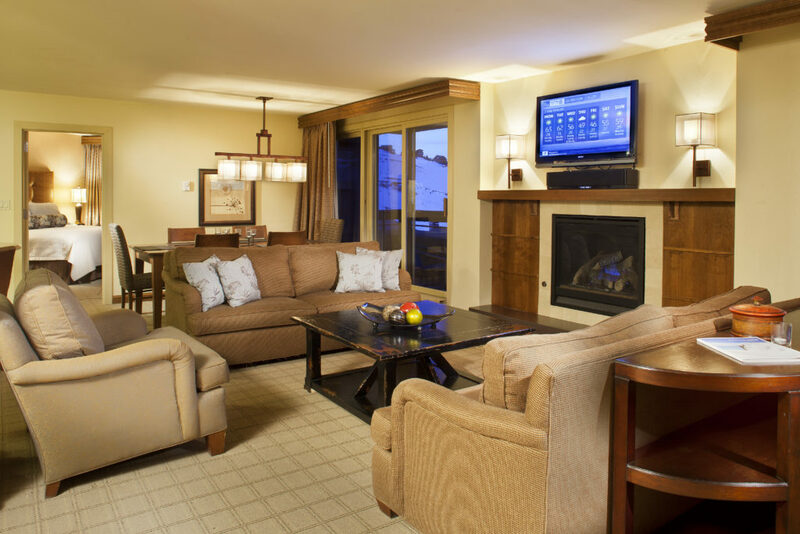 Enjoy bell and concierge services, the lively slopeside atmosphere at 9380 Prime, and first-class amenities. Elevation Hotel & Spa offers a beautiful venue to host your entire event with complete wedding services — including luxury lodging for you and your family and friends. Your wedding will be elevated to new heights as you experience the highest level of mountain service at the Elevation Hotel & Spa. 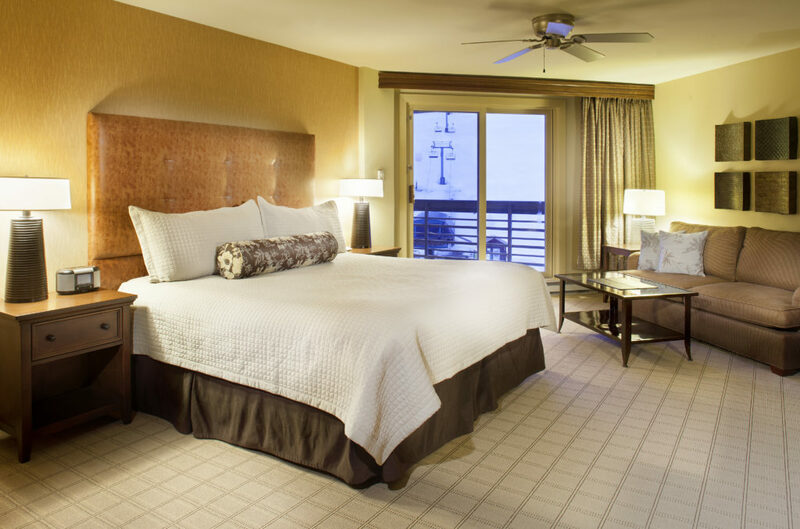 With an on-site salon and spa, 262 decorator-designed and fully furnished suites, the beautiful Peaks Ballroom, and stunning views, Elevation Hotel & Spa is the definition of elegance. Our Peaks Ballroom, can accommodate up to 250 Guests, and our Peaks Foyer, can Accommodate up to 200 Guests. Our Outdoor Venue at 9380, will comfortably accommodate up to 150 Guests, with stunning views of the mountain, you can almost reach out and touch! Happy Friday from the Elevation Hotel and Spa! Snow is in the forecast for this weekend!